In September of Year 11, attend a Sixth Form Open Day. Applications must be submitted by early October of Year 11. If your son is shortlisted, we will ask for a £375 registration fee at this stage. October of Year 11 is also the date by which to apply for bursaries. By the end of November we will let you know if we will be able to offer a bursary. 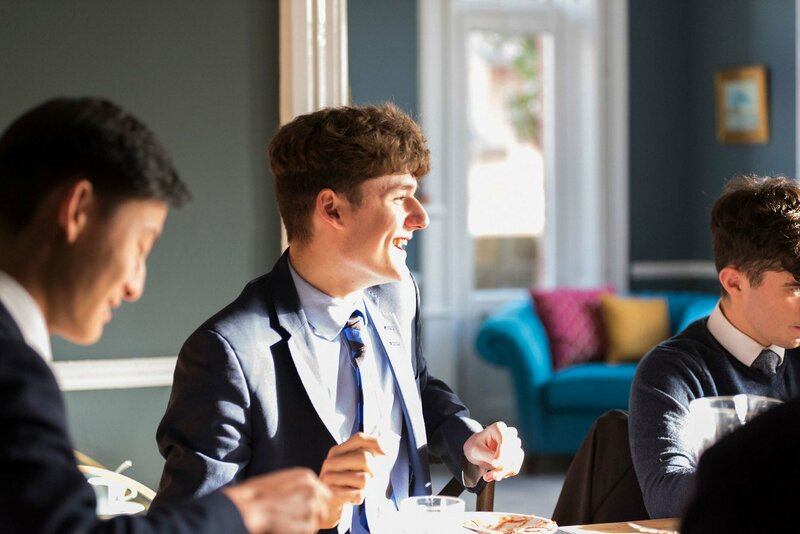 In November of Year 11, your son will be invited back to Winchester for interviews and assessments. It will take place over the course of two days and include an overnight stay in one of our boarding houses. On 1st December we will send you a letter confirming your son’s place. You will be asked to accept the offer within seven days (as per HMC guidelines). We will send you the Parent Contract in January of Year 11. We request that you sign this and pay the deposit by 31 January. GCSE results must be sent to the Admissions Team after their publication in August. We look forward to welcoming successful boys in September.